Do your teeth look longer or you frequently experience sensitivity to hot and cold? Your gums could be receding, making a gum graft the right treatment for you. Tooth roots that are exposed are caused by gum recession. Our gum graft procedure will repair your receding gums and help prevent further recession and bone loss. Connective-tissue gum grafts are a very common grafting procedure. It is used to treat areas of recession. The healthy tissue is removed from the roof of your mouth and then placed over the area of gum recession. 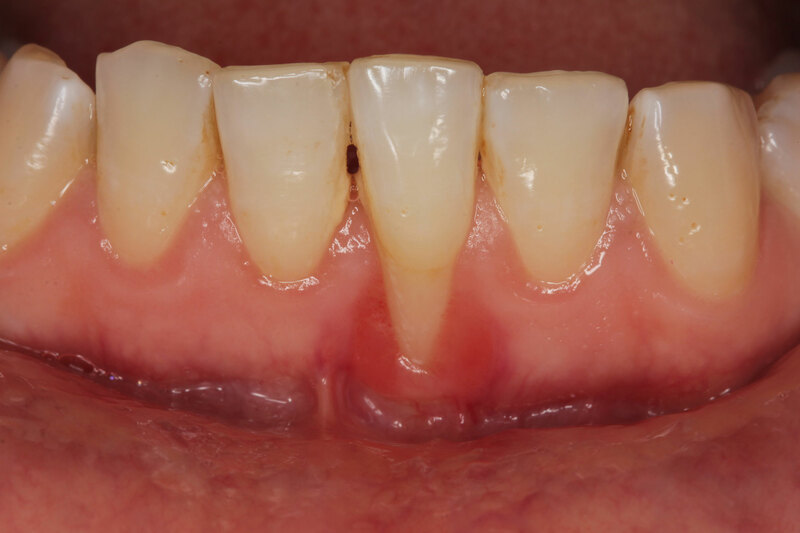 Free gingival grafts are very similar to connective-tissue grafts. The difference is that the tissue is taken from the palate directly. Pedicle grafts use healthy tissue next to the tooth or teeth in need of repair. How can receding gums be treated? The American Dental Association (ADA) suggests a dental cleaning should be the first step to stop gum recession. If your gums are receding heavily, you will need a gum graft. A graft of your gums will reduce recession and bone loss. In cases where roots are exposed, a gum graft can help protect them from exposure and decay. This can help reduce sensitivity you may have in your teeth. Aesthetically, a gum graft can improve your smile. Do you have any questions? We’d love to further discuss how we can help! South Gables Dental in Coral Gables is committed to your oral health. Your smile makes us smile!